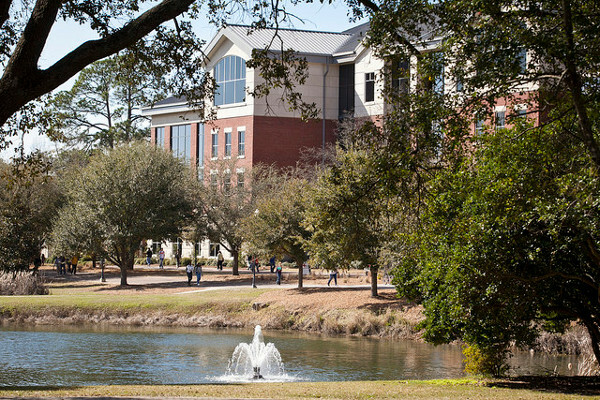 Georgia Southern’s largest campus, home to more than 20,000 students, is located in historic Statesboro, a growing college town built around a shop-lined Main Street. It offers the exciting benefits of a large university and the personal feel of a smaller college. Students can choose from nearly 150 degree programs, be involved in hands-on learning within an individualized program, and conduct research with professors. The residential community offers some 300 clubs and organizations for involvement so students can connect with specific groups of friends. The resources on campus are seemingly endless. 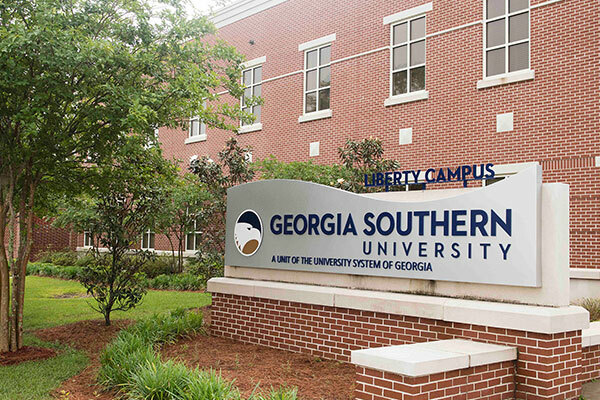 Situated on the Atlantic coast in beautiful Savannah, the Armstrong Campus of Georgia Southern University is located just minutes away from the National Historic Landmark District downtown and a short drive from the sunny beaches of Tybee Island. The 268-acre arboretum campus is home to more than 6,500 students offering more than 100 degree programs and an abundance of resources and activities for students. This close-knit community recognizes each student as the unique person they are — and truly fosters student success. Located in Hinesville, the Liberty Campus houses a new, state-of-the-art facility offering a variety of opportunities for local students, especially those affiliated with the military, to take advantage of a nationally recognized university in their own backyard. 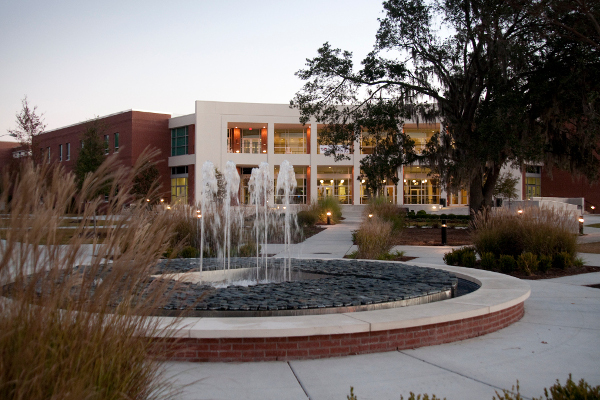 This campus, home to over 500 students, serves all undergraduate student types, including Dual Enrollment, new freshmen, transfers, and adult learners. Earn an associate’s degree or take classes before transitioning to the Statesboro or Armstrong Campus.